First Appearance: Werewolf by Night (vol. 1) #3 (Jan. 1973): "The Mystery of the Mad Monk!" 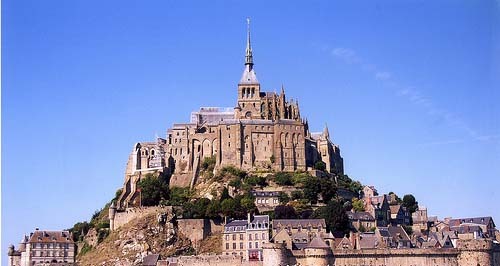 Aelfric, who became known as "the Mad Monk" lived at the Abbey of San Michael over 800 years ago. Aelfric started studying arcane lore and came under the influence of Chthon, whom the monks believed to be Satan. In 1149, the other monks discovered what Aelfric had been doing. Believing that Aelfric had turned his back on God, and devoted himself to Satan, the other monks felt they had to do something about him. They burned him at the stake. Werewolf by Night (vol. 1) #3 (Jan. 1973): "The Mystery of the Mad Monk!"